What does HVAC stand for? HVAC is an acronym that stands for heating, ventilation, and air conditioning. It is a type of technology that is used to provide thermal indoor comfort and high air quality indoors. 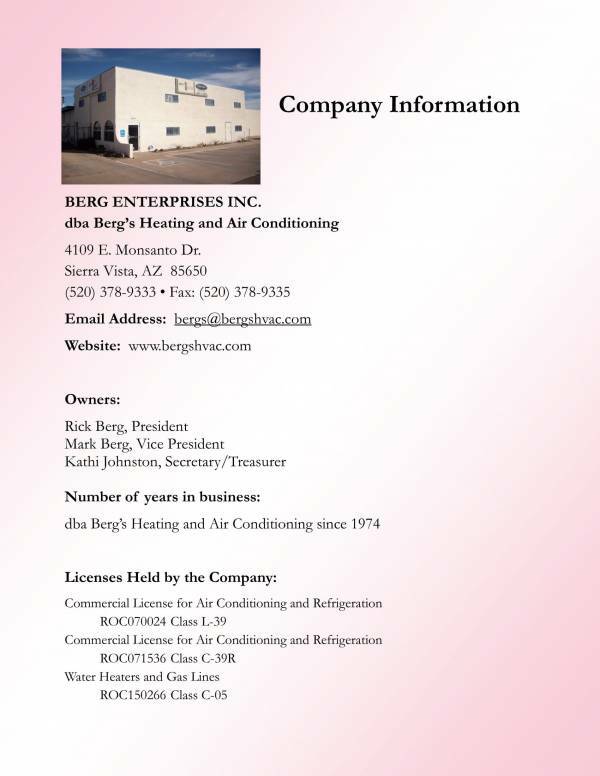 There are many businesses offering HVAC services, either for installation, repair or maintenance. HVAC businesses also operates with the use of a business. 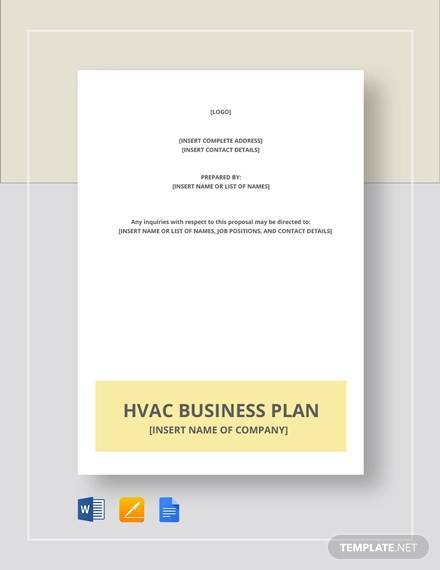 Here we have HVAC business plan templates that you may download and use for your personal needs. We will also cover related topics, like what an HVAC business plan is, its uses, tips in writing better business plans, etc. 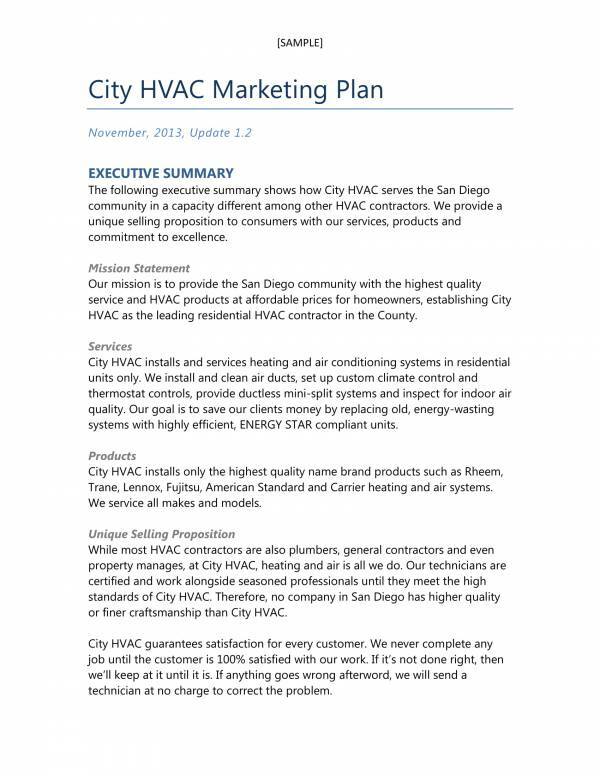 What Is an HVAC Business Plan Template? 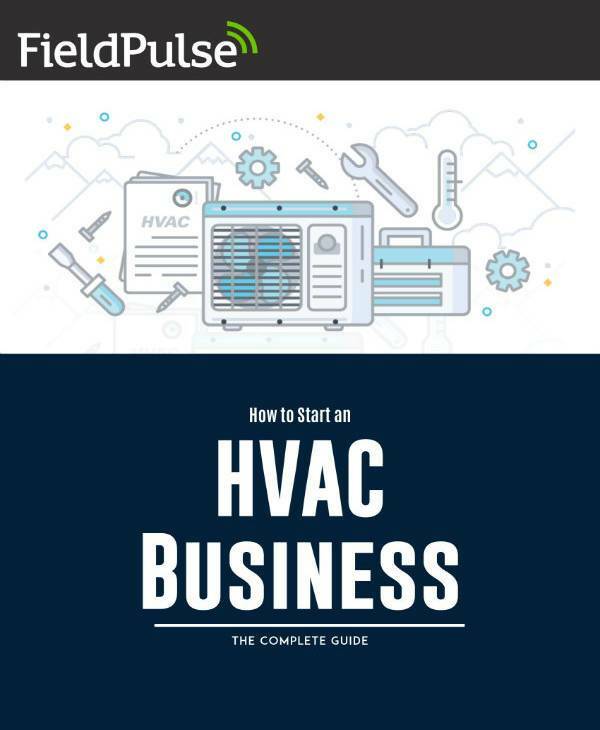 An HVAC business plan is a business plan that is specifically created to prepare and guide the business with its business activities and provide high-quality and satisfactory services to their clients. HVAC businesses are mainly concerned with making residential structures, like apartments, homes and condominiums comfortable to live and stay in. This is because HVAC units are already a part of these structures. An HVAC business plan is a fundamental tool in the preparation of the business, as well as in starting, managing and operating the business. It serves as a guide of all the activities and tasks that the business needs to cover, including marketing and managing finances. There are also HVAC business plan templates available that significantly helps in the creating the business plan. 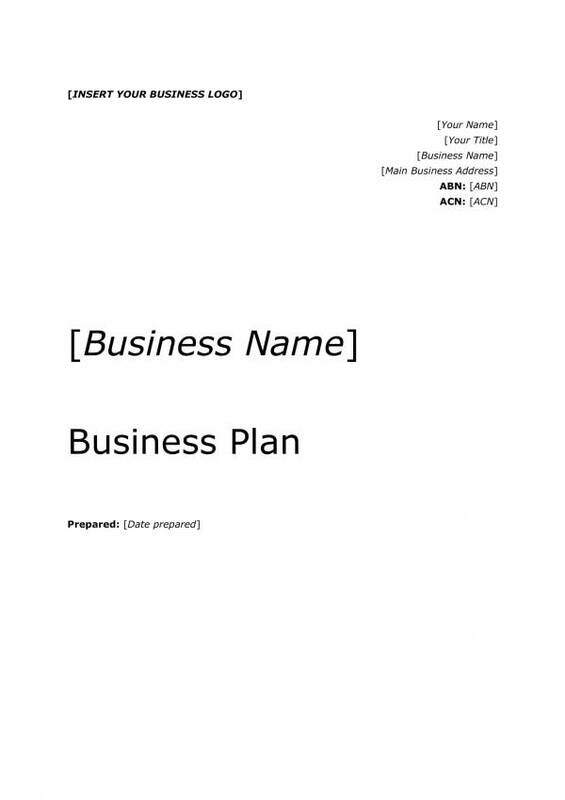 The template is a ready made document complete with all the essential components of the business plan. The plan gets completed once all the specific business details are added into the document. 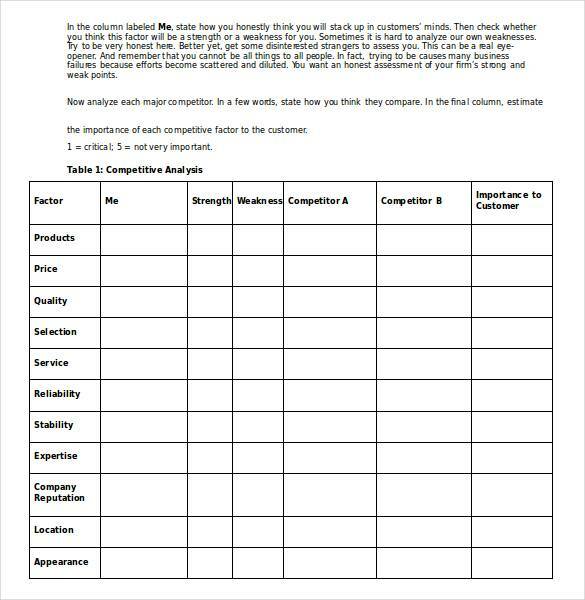 Reference when creating a whole new business plan for a related business. 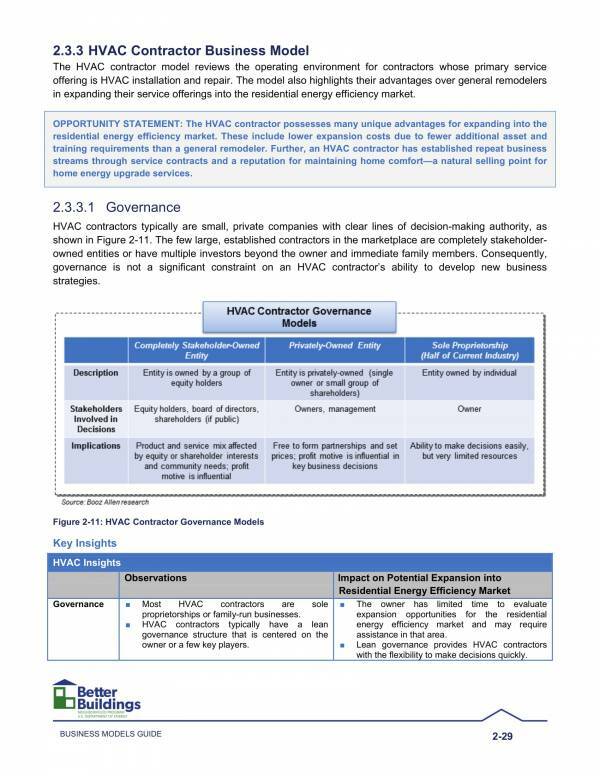 A study material to learn how specific components of the plan are related and how they are useful. 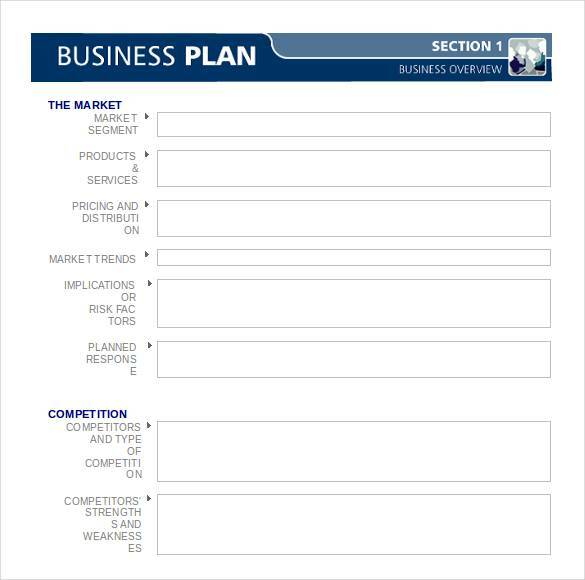 One’s own business plan template to finish the task quickly. A guide on how a business plan should be made. You may also check out business plans about other different businesses, like Sample Professional Business Plan Templates and Bakery Business Plan Templates. A business plan is a widely used tool and is used by all business, whether they are start-up businesses or existing businesses who are looking into moving into a different business direction. It is also considered important for a number of reasons and we have here some of the reasons why. Goal setting – One of the first things that you would want to do with a business plan is to set your business goals and objectives to guide your activities tasks and decision making to one particular goal. You just can’t complete a business plan without setting goals and objectives and you can’t think of a successful business without specific goals in mind. Keeps you focused – With a business plan to guide you, you can easily get your attention back to the business and work on the essential and relevant parts of it. And because you have a guide, it is unlikely that you forget about stuff that needs to be accomplished unless you intentionally did it. Raising of business funds – The first thing that would probably come to mind is, how? Business plans include details about how your business will handle its finances, financial projections, profit details, etc. A well-written business plan would persuade investors to make an investment. Lending institutions would also most likely led you money if your business plan is a good one. Identifying weaknesses and threats – Because you will be studying and making assessments about the business and the industry it is under, you will be able to point out things where you will have difficulty delivering or may hinder you from doing something. Having awareness of these things gives you the change to prepare for it and make the needed improvements. Communication tool – We’re not even talking about a cell phone with excellent coverage here. A good business plan is a good communication tool that is capable of communicating with business stakeholders. You may even attract new talent that your business may benefit from. Preparation of marketing and sales strategy – Every business plan must have a marketing strategy and sales strategy. Both of these are included in the essential components of a business plan. Without a marketing strategy and sales strategy, your business may not be ready to enter the market or may not be successful with its attempt. Marketing and sales are profit generating strategies for your business. Road mapping – When you do road maps, you are setting the direction to take for the future that would lead you to success. A business plan should be created with success in mind to increase the chances of your business success. Now, if you don’t find a business plan important after all those reasons then your going straight to business failure. Other titles you may find interesting are Personal Business Plan Templates and Catering Business Plan Templates. Templates basically makes the tasks of creating a certain document easy and quick that is why it is very useful. What other things can templates offer? Check out the list below. Time saver – You no longer need to create a new business plan every time you need one as you can use the a template. Common or basic details would be provided and the specific details would be everything you need to take care of. Complete and reliable – Templates include a complete set of information that is why you can guarantee to come up with a reliable output. 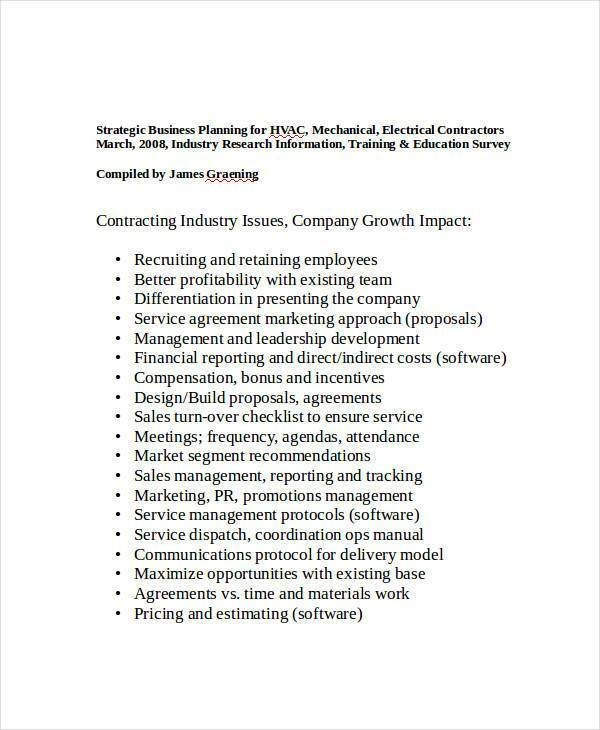 Professionally made – Professionals who has experience and expertise in writing business plans create those templates. That is more reason for you to trust and use it. 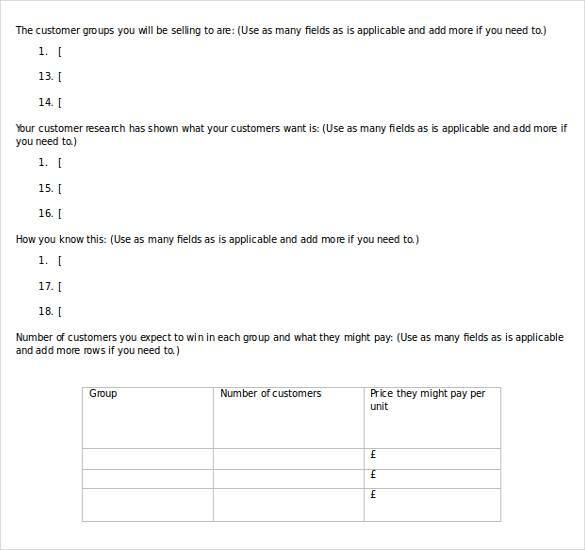 Editable and printable – Aside from filling in the required fields in the template, you can also add or make changes to it to make it even more applicable to your needs. Available online – Scarcity is not an issue when it comes to these templates as you can easily find them online. Another good thing is that it can be downloaded for free or for a small fee. User friendly – Being a genius and a know it all is not a requirement to be able to use the templates. These templates are very easy to use with instructions that are pretty simple as well. If you have tried using a template before, you must have experienced the advantages listed above. It’s just a great tool. 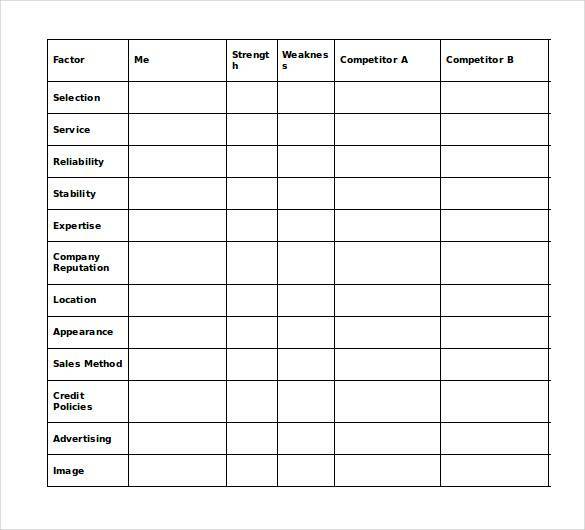 There are also templates for other things, like Catering Business Plan Templates and Software Business Plan Templates.